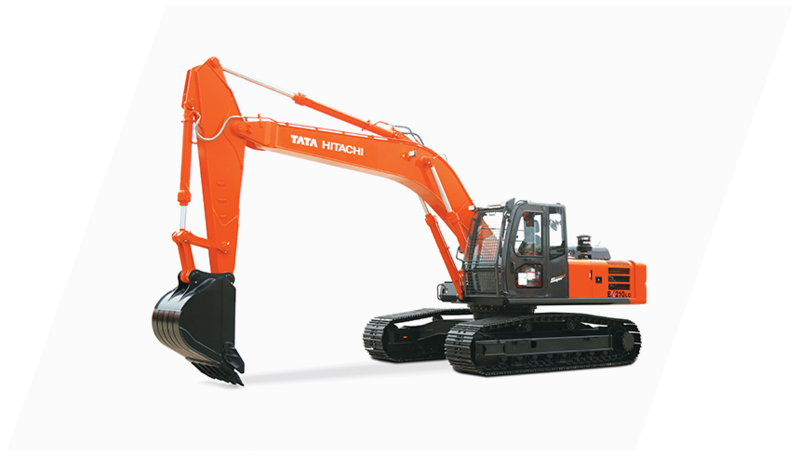 The EX 210 construction excavator is India’s high rated hydraulic excavator. It offers a great return on investment and comes with superior hydraulics, efficiency boosters and power optimization. It is very easily serviceable and is known for its performance. Hitachi’s original Optimum Hydraulic System allows easy, smooth and swift combined operations that result in superior machine performance. Advanced features like Cross-sensing Summation System and Fuel Saving Pump System result in higher working speeds and help in eliminating hydraulic energy losses. 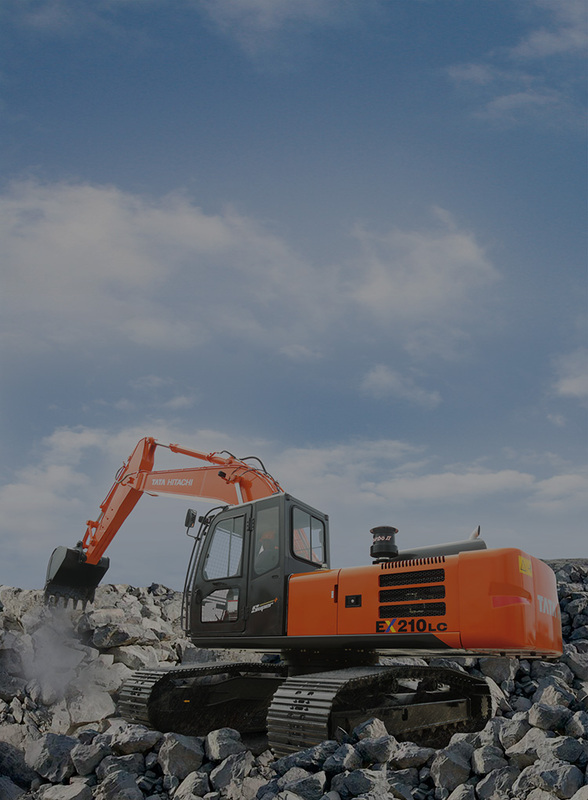 Hitachi’s world class design and R&D expertise provides exceptional versatility and make the EX210LC compatible with various attachments and customizations, tailor made for Indian conditions. A spare Spool for special attachments is supplied as a part of standard equipment. EX 200LC / EX 210 LC has an installed base of over 20,000 machines working in a wide variety of applications in various locations across India, has been commanding the highest resale value in its class.